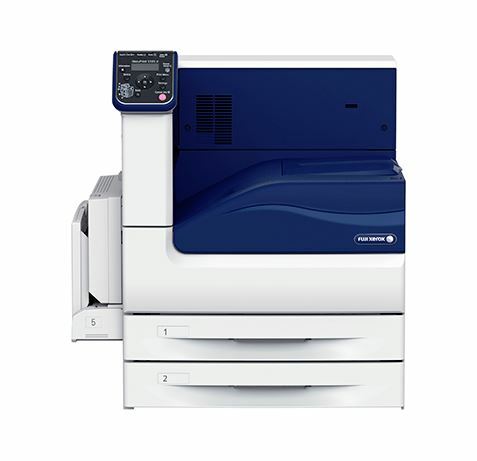 With the DocuCentre-VI C2271 / 3371 / 4471 / 5571 / 6671 / 7771 you can reimagine your operations and streamline your communications, setting a new benchmark in usability. 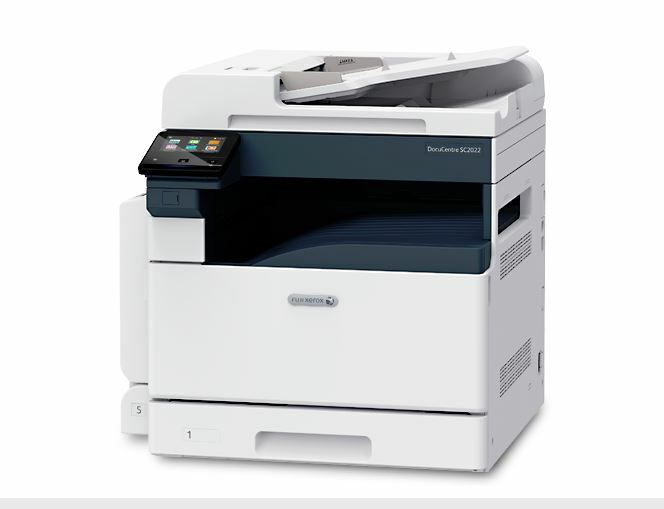 Cloud Services Ready – Pre-installed with an application for directly accessing cloud services for printing and scanning. 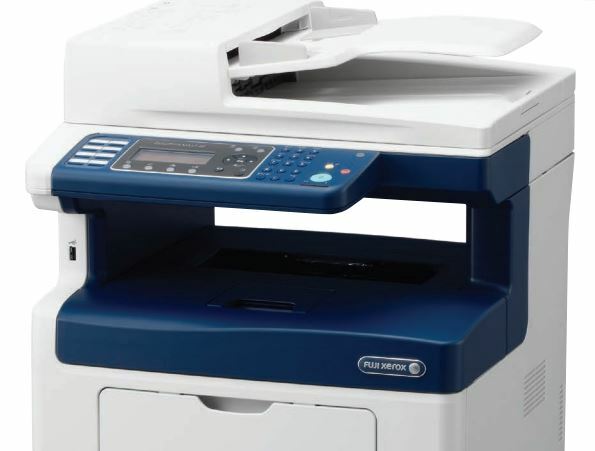 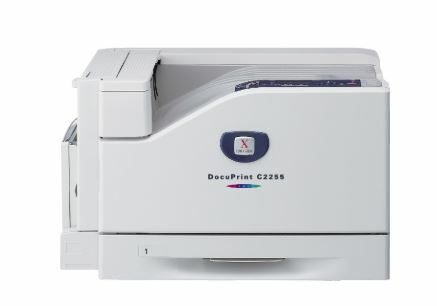 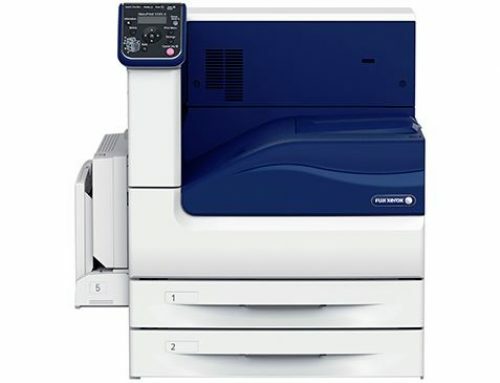 Fuji Xerox Mobile Solutions – Mobile professionals can stay connected to the solutions offered by the DocuCentre-VI C2271 – for more flexibility regardless of location. 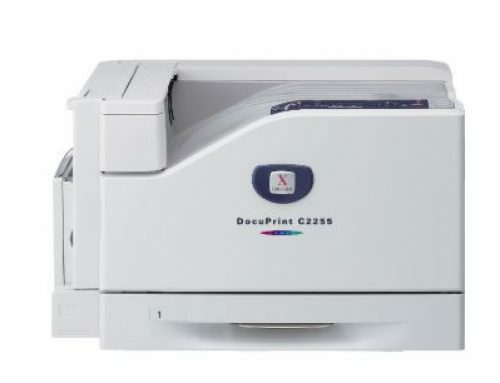 Apple AirPrint – Print email, photos and important office documents directly from your Apple iPhone or iPad with no drivers to install and no cables to connect. 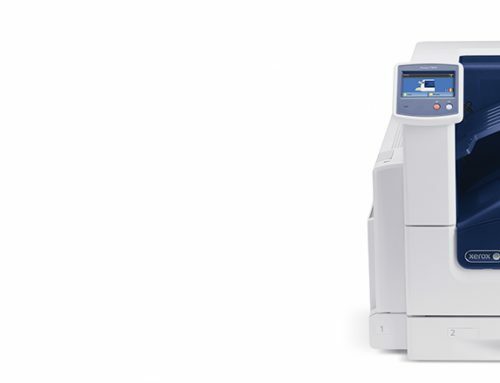 Optional Wi-Fi connectivity – Administrators can connect the DocuCentre-VI C2271 device anywhere, without the need for network cabling.